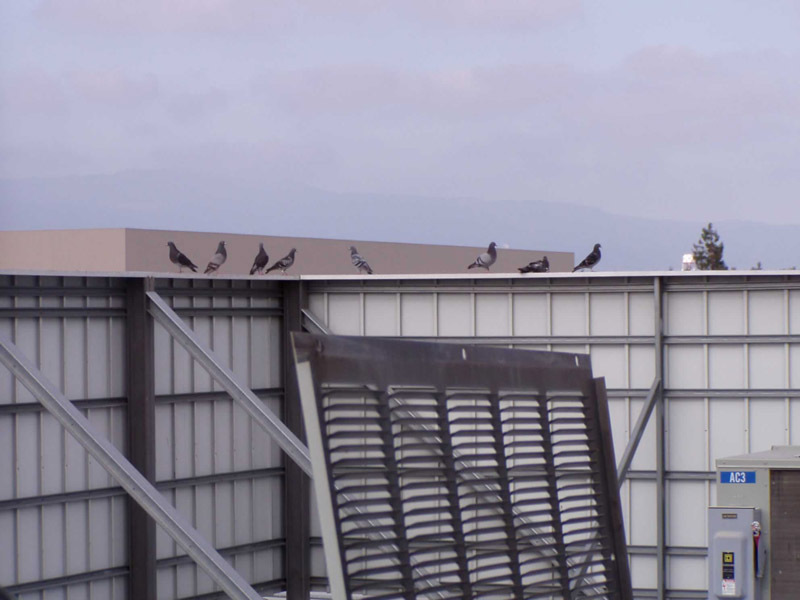 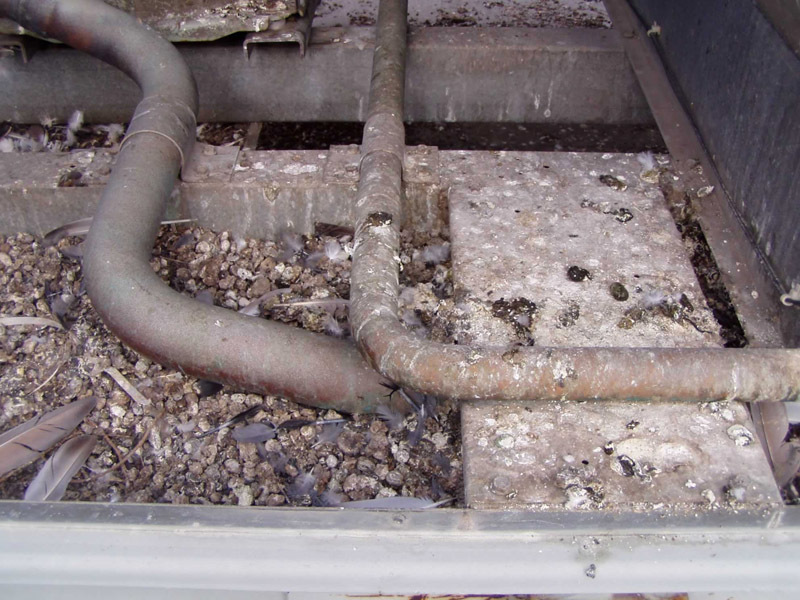 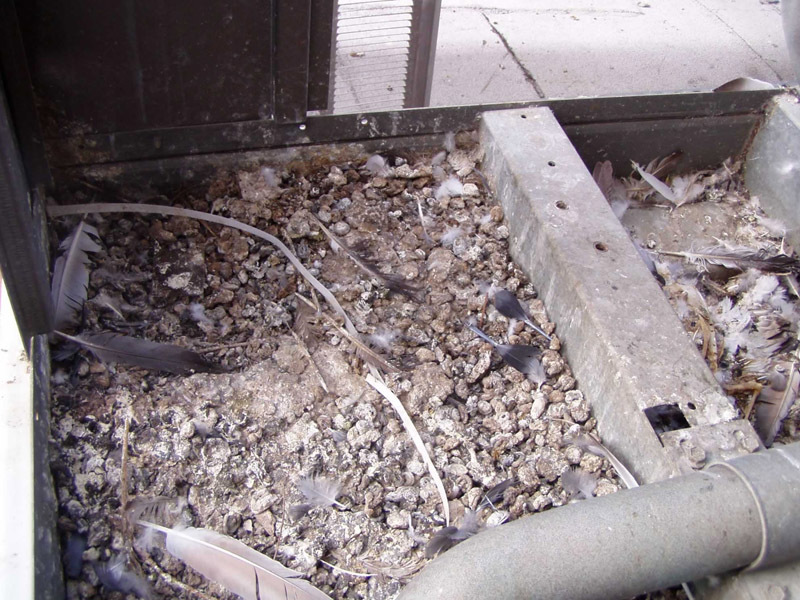 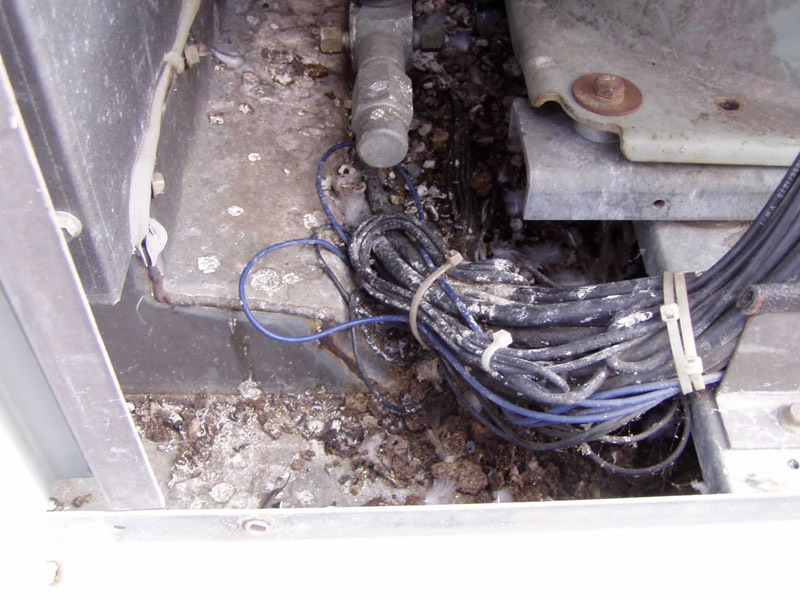 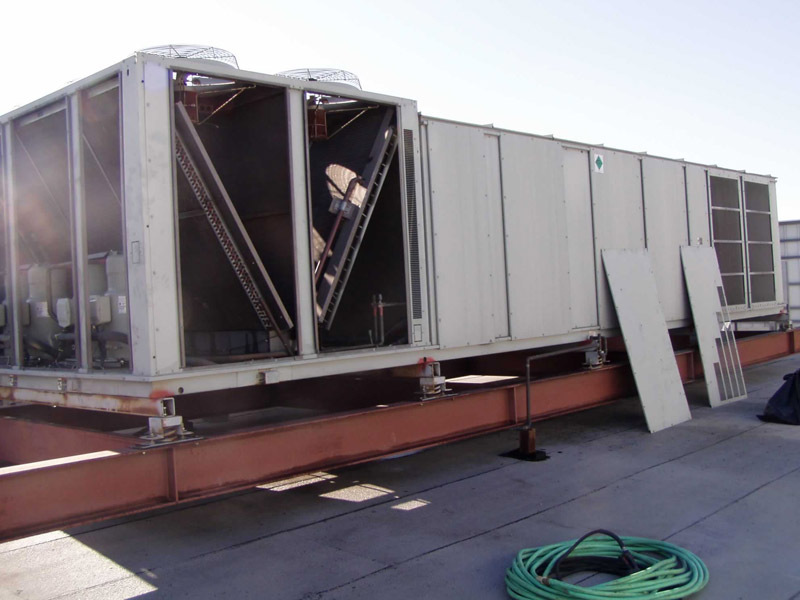 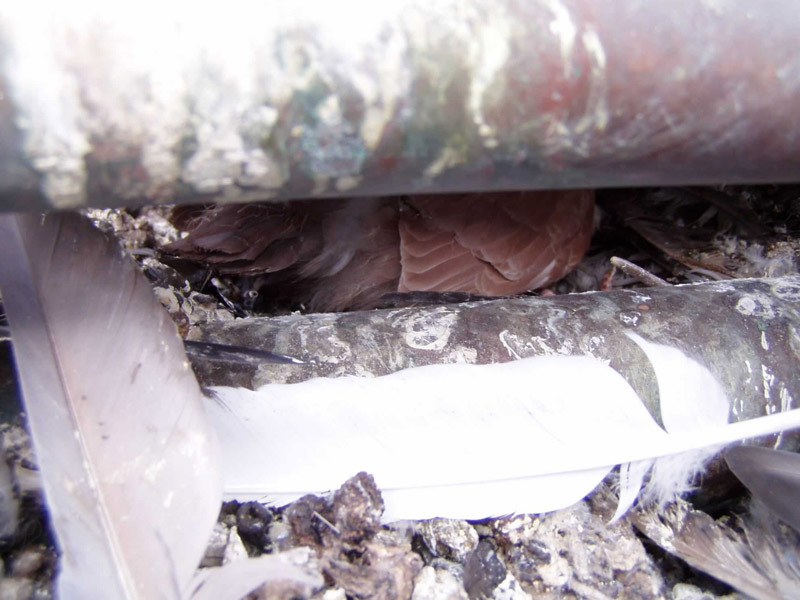 This HVAC system plagued by pigeons creates a "sick building syndrome". 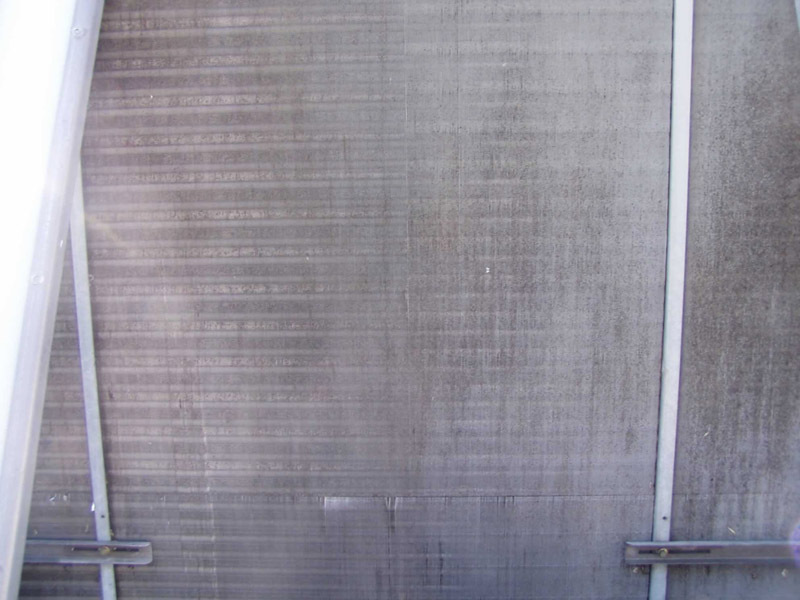 The term is used to describe situations in which building occupants experience acute health and comfort effects that appear to be linked to time spent in a building, but no specific illness or cause can be identified. 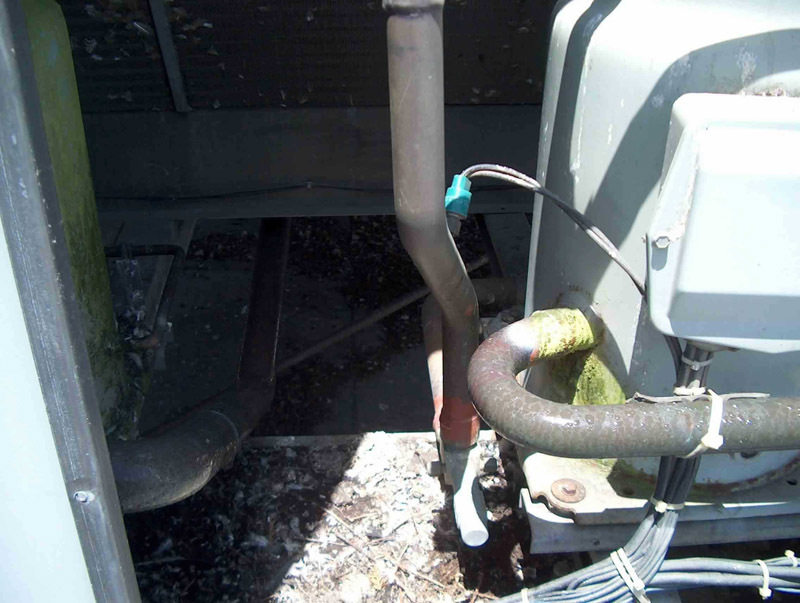 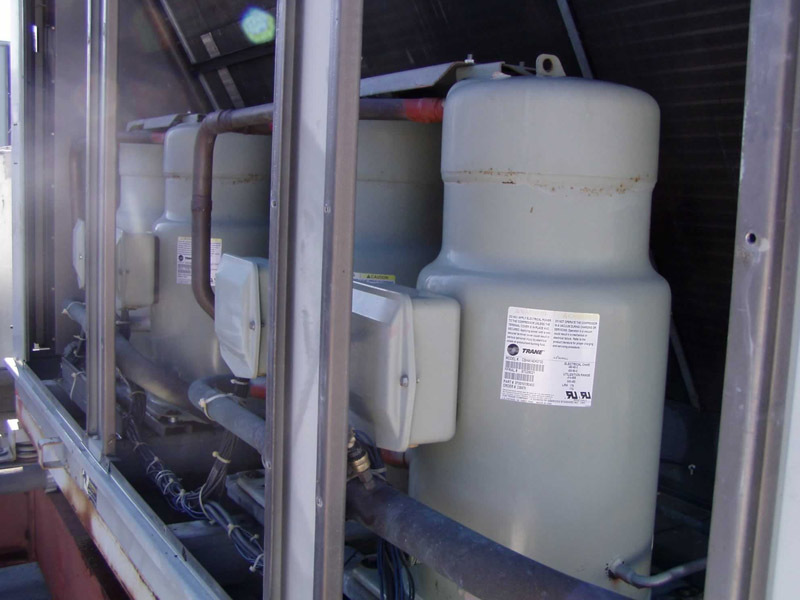 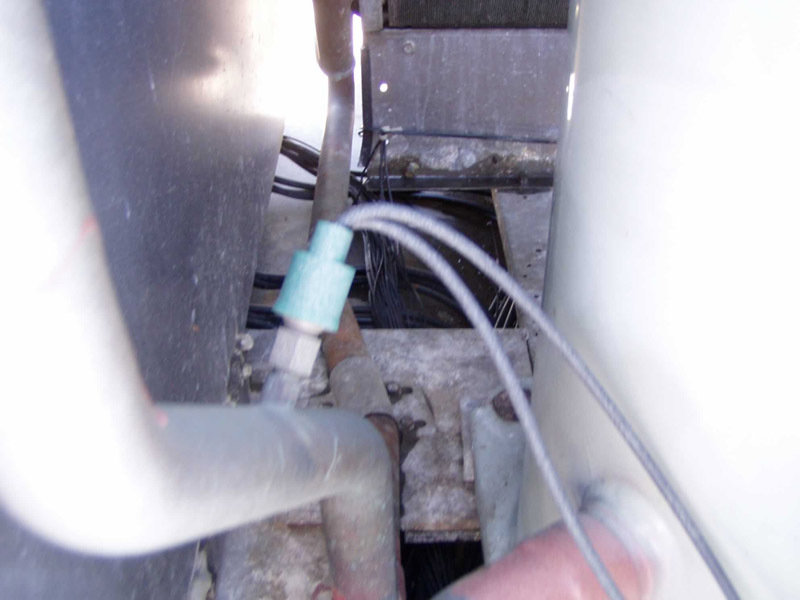 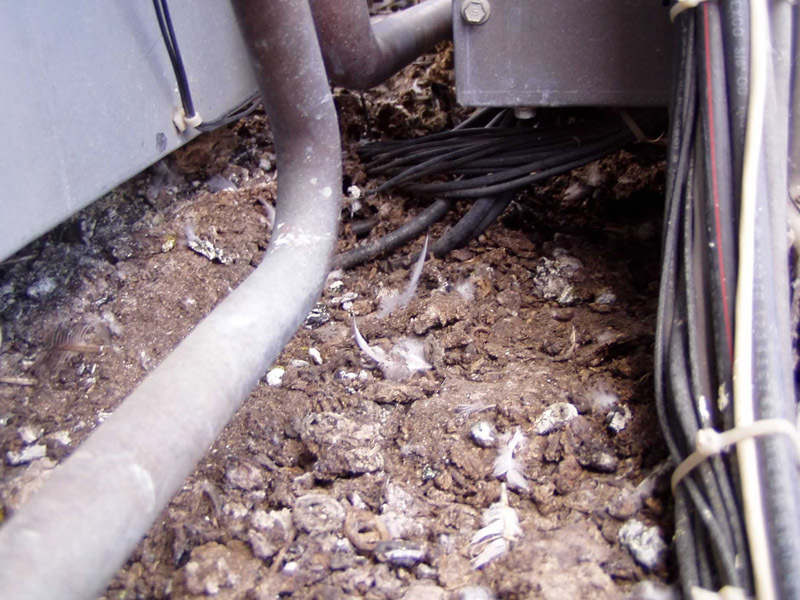 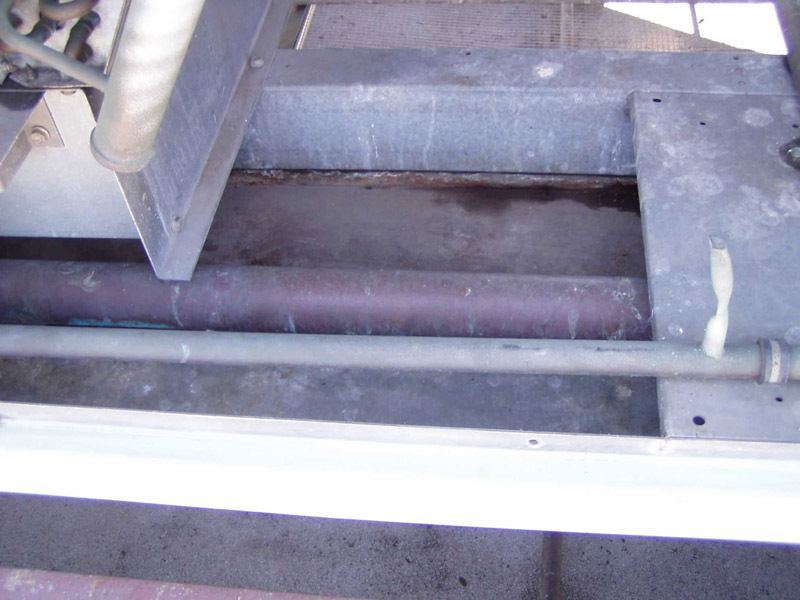 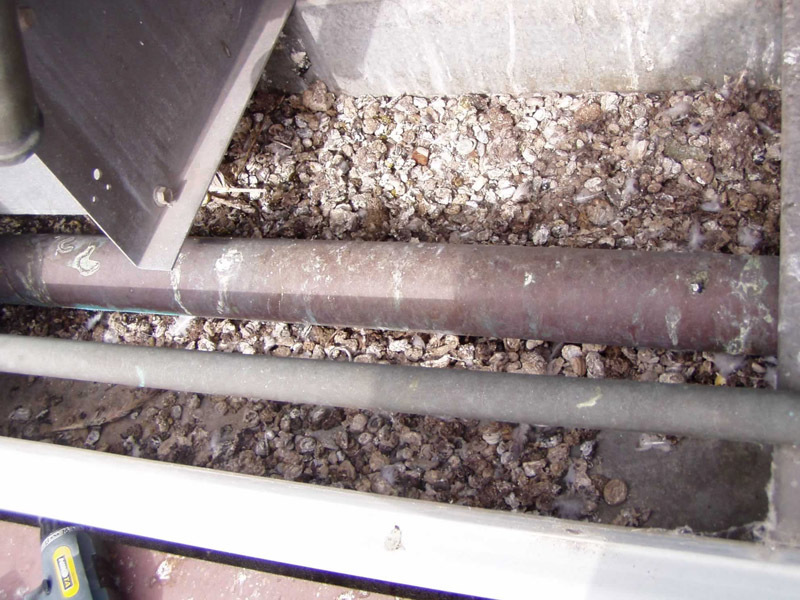 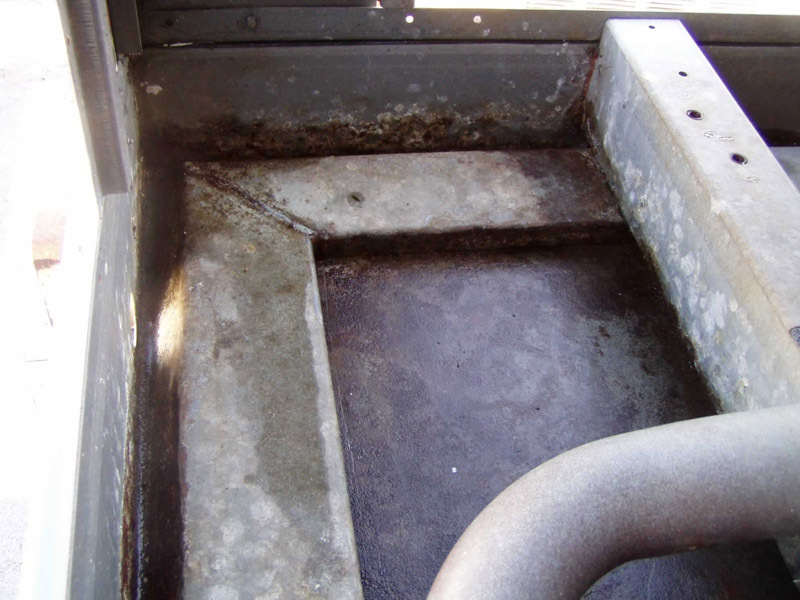 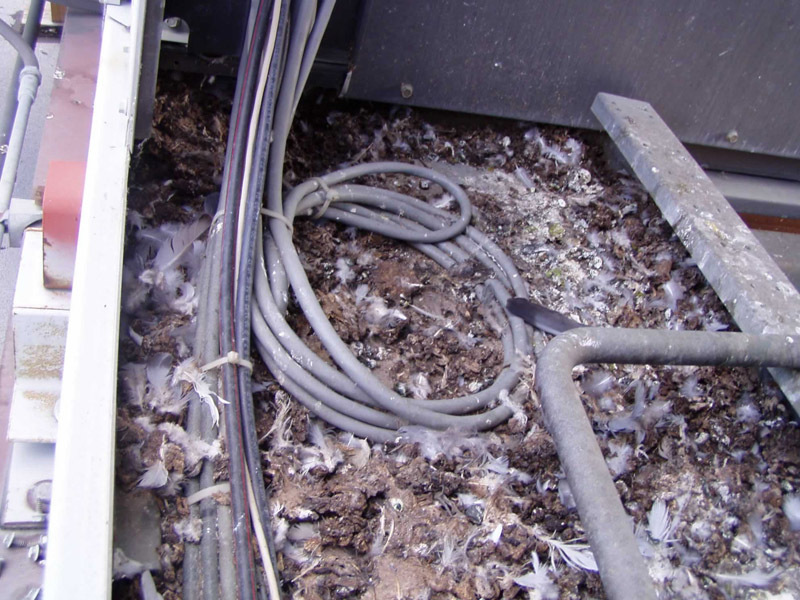 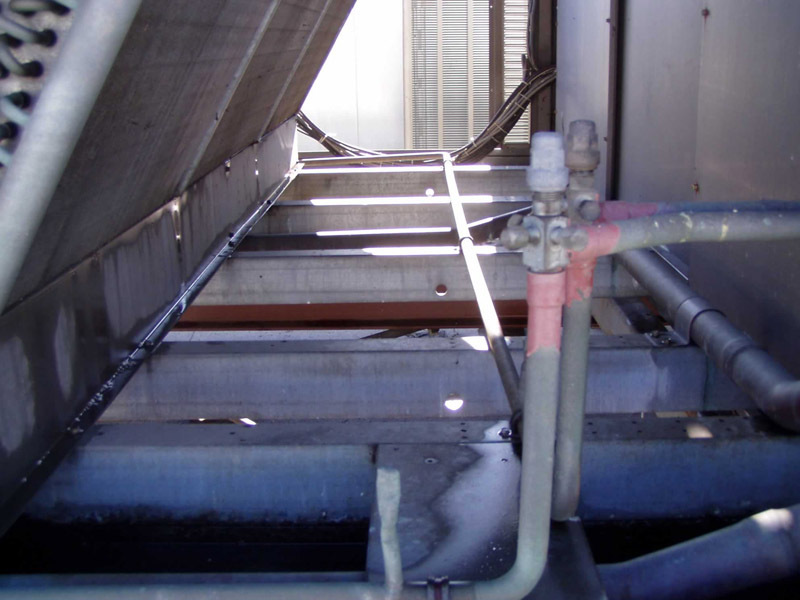 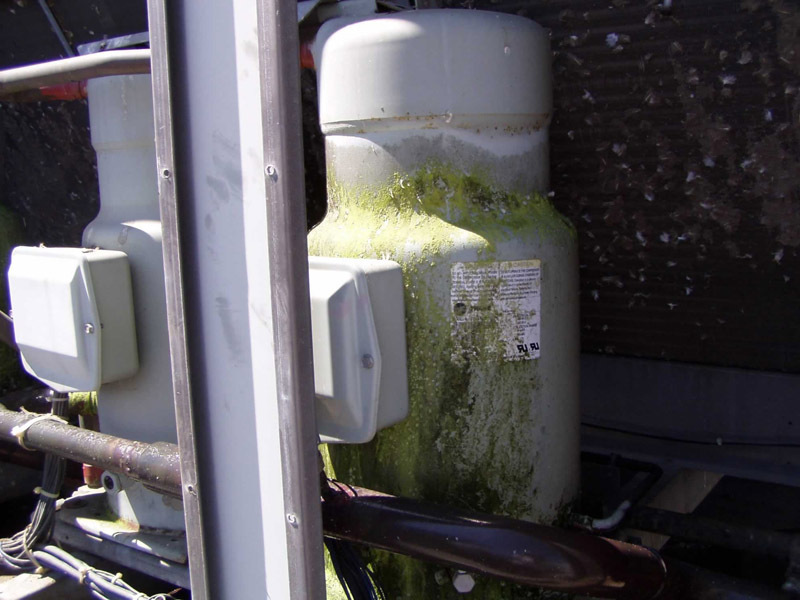 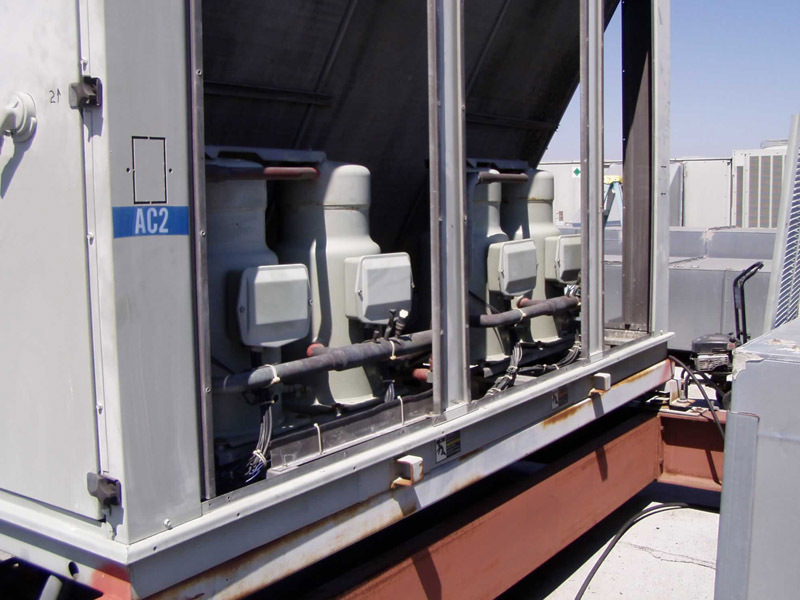 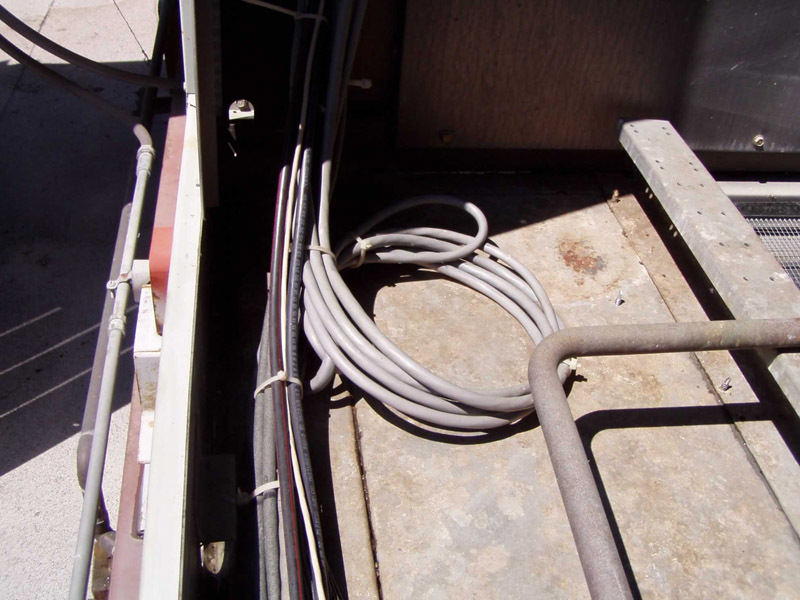 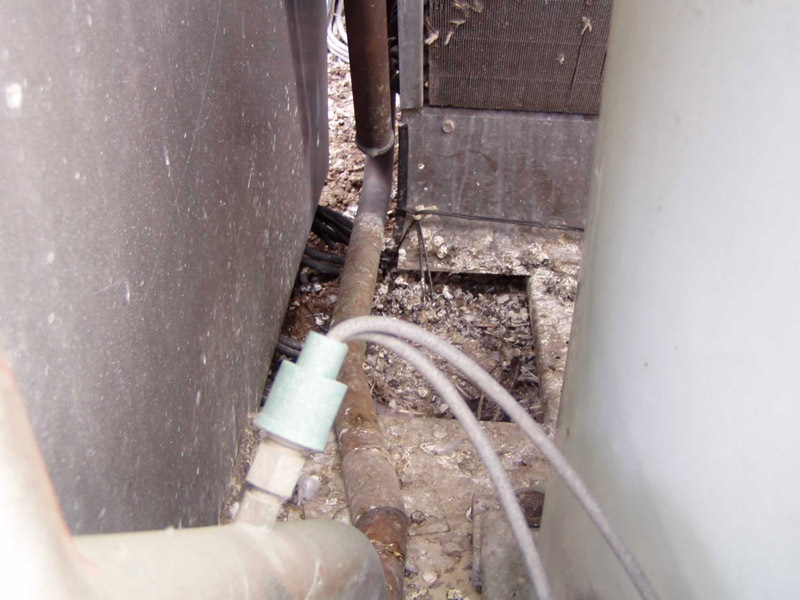 When an HVAC system is contaminated with pigeon feces, airborne contaminates circulate throughout the building and is breathed by all occupants within. 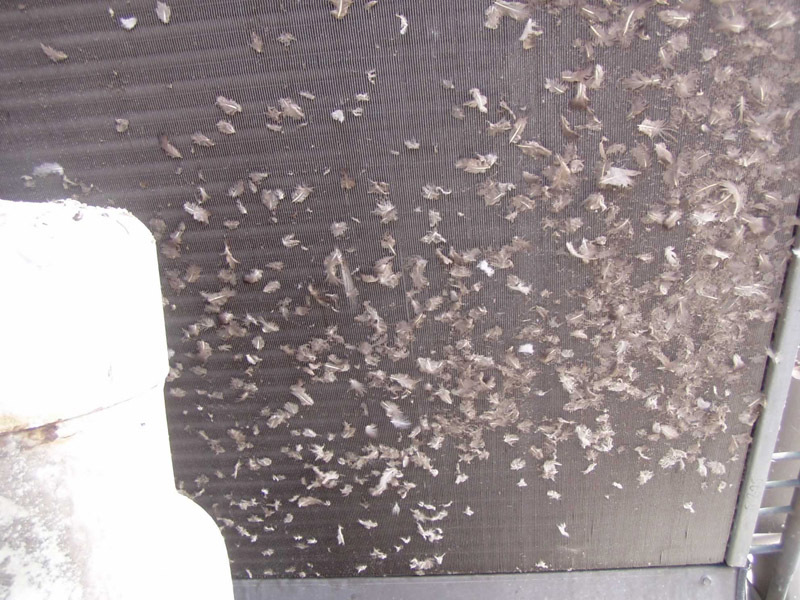 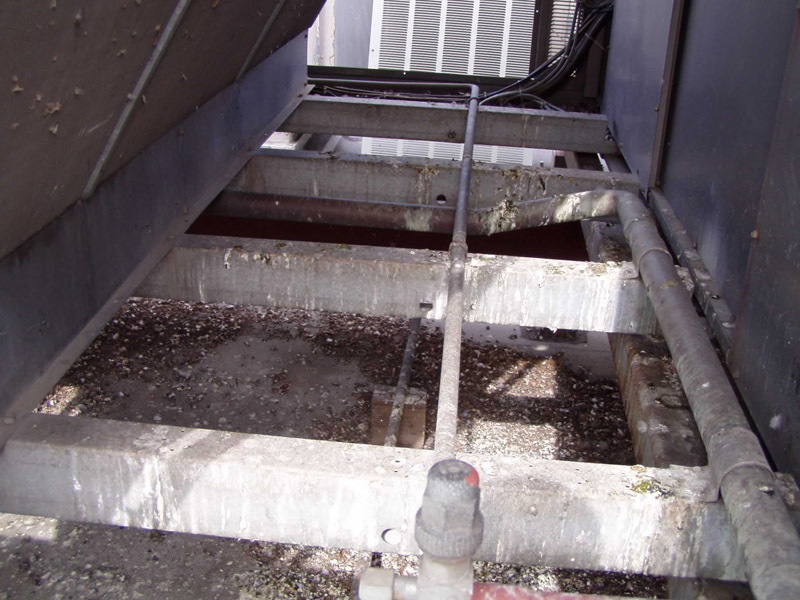 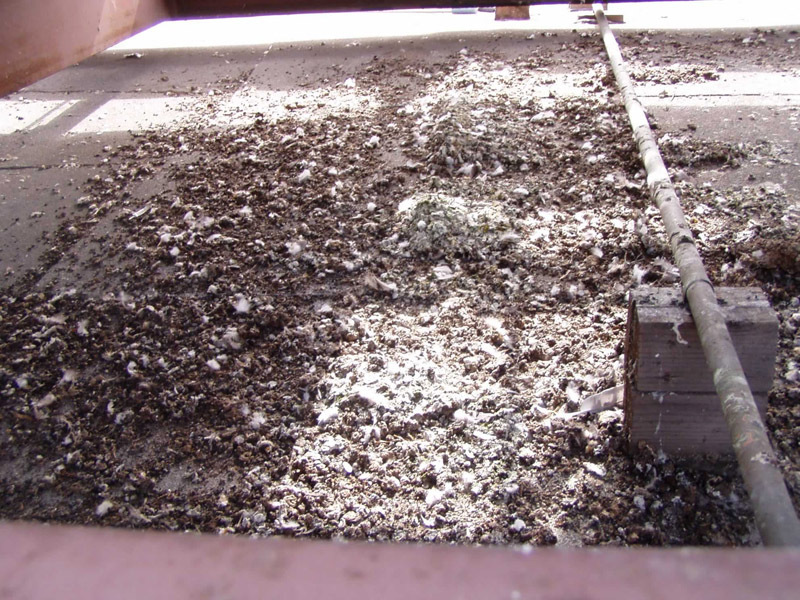 We Clean and decontaminate the accumulated pigeon droppings and bird nests taking extra caution to avoid. 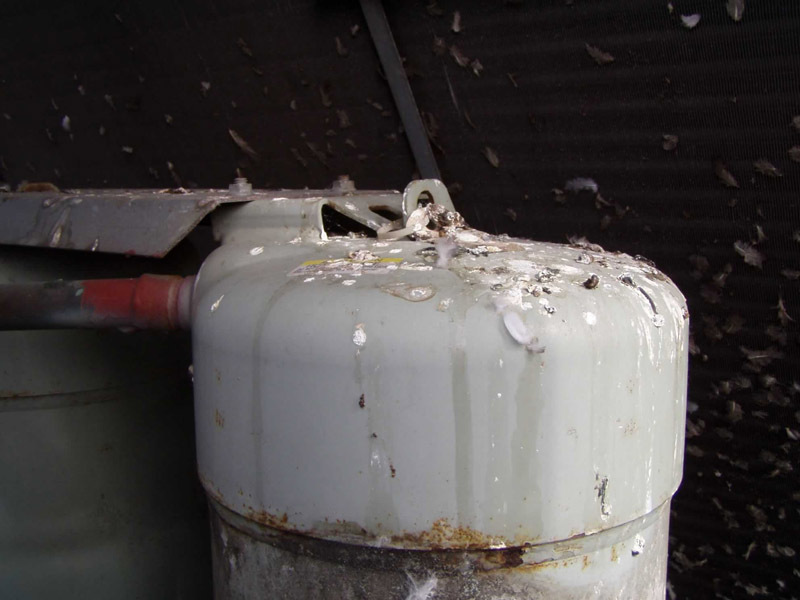 No birds are harmed through out our bird control.